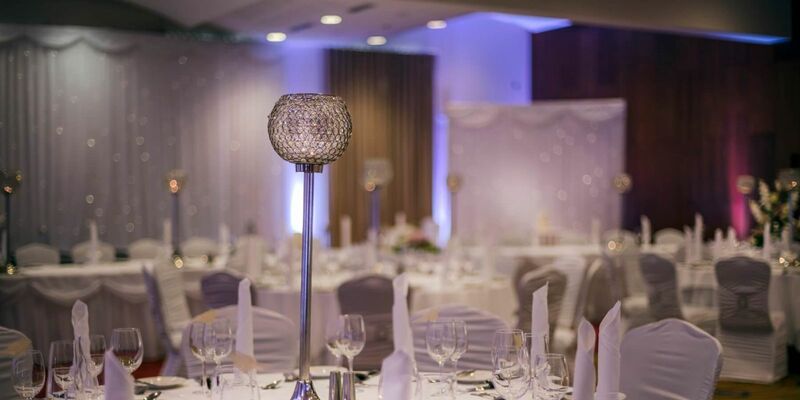 Please contact Francesca on 01 835 0800 / weddings@pillohotelashbourne.com for details of our next wedding evening. Join us for our next wedding showcase where you will meet with our dedicated wedding team, who will be delighted to help you with any advice and inspiration on every step of the way to your big day. 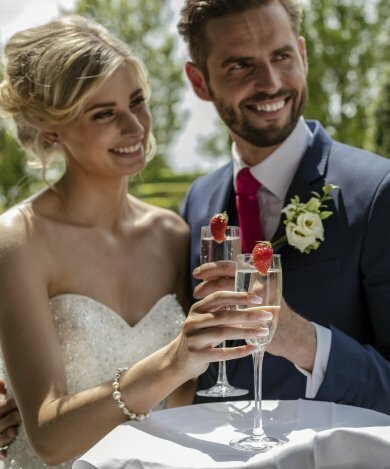 They will be delighted to go through all of our wedding packages with you on the day while you sample delicious canapes and sparkling prosecco. All of our wedding packages are designed with you in mind but can be tailor made to suit you and your big day. Don't hesitate to ask our Wedding Coordinator, Francesca, about designing your own tailor-made package for your perfect wedding day. 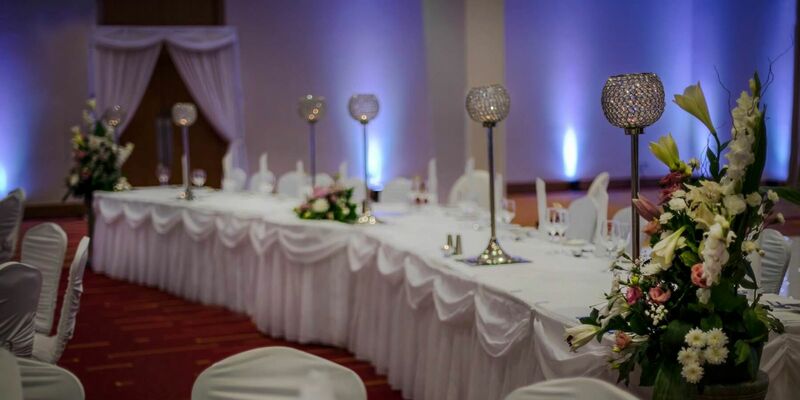 On the day of our wedding showcase, our Rath Ballroom will be fully decorated as it would be for your big day, including our fairy light backdrops, uplighters and spectacular table centrepieces. 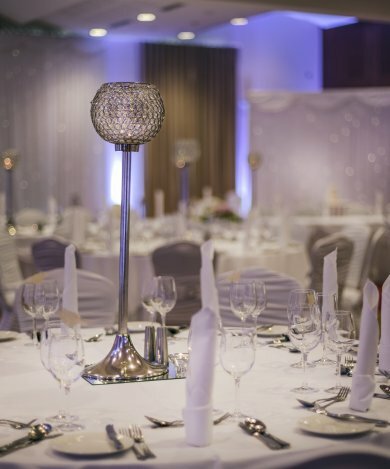 For our showcases, we invite our most recommended suppliers, who are our trusted experts when it comes to all things weddings and will be happy to offer any advice or suggestions when it comes to planning your wedding at the 4* Pillo Hotel & Spa Ashbourne. We are always happy to talk about and welcome individual wedding ideas and our wedding showcases give you the perfect opportunity to discuss that with us. Our bridal suite will be on display also for viewings, in addition to our beautifully landscaped wedding gardens, which are perfect for a civil ceremony if you would wish to do so outside. 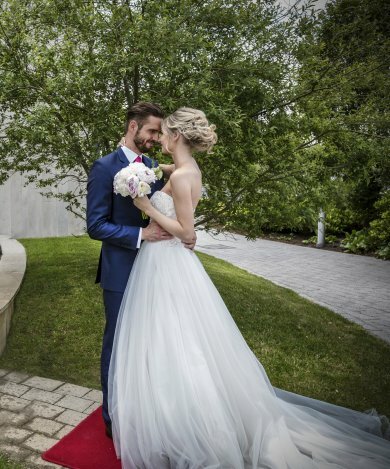 For more information on our next Wedding Showcase, please contact our dedicated Wedding Coordinator, Francesca, who will be delighted to answer any questions that you may have. We look forward to meeting you at our next wedding showcase.